Can you tell the real story on your blog about Martin and that poster? Tell how we learned about peace and ahimsa. Tell the part about Trayvon Martin and walking with Mr. Constantino. 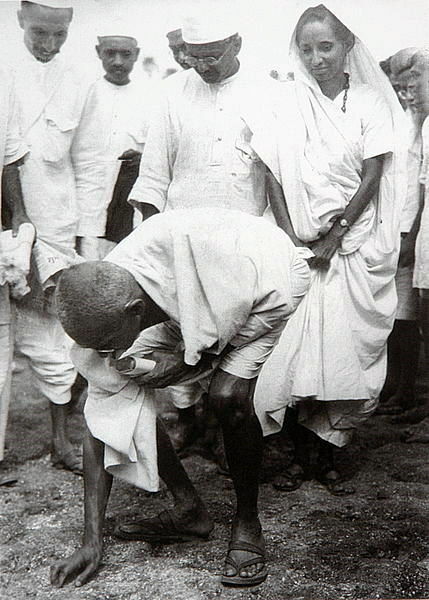 Tell about us walking like Gandhi did for the Salt March. Talk about why peace and ahimsa are important. Talk about our Top 10 wall. And also, can you come back and teach peace again? You were supposed to teach me all about what you learned while you were in India. I want to finish learning about peace because not everyone gets it so I want to help teach it like you did to me. You were always telling us that the more ahimsakas, the better…right? I wish you were still teaching, Miss Moo. It’s just not the same without you. I received this email a few days ago from one of my ahimsakas. The timing was interesting to me because I had just come back from spending a few days with some good friends, and I was talking with them about whether teaching peace matters in the long run – whether anything I taught was ever going to be important to anyone. When I read this email, I realized that teaching peace does matter. I will do my best to tell the “real” story about the photo of Martin, but I want to encourage my ahimsakas to tell the story too, because really it’s your story to tell. You are the ones who helped create and make the story. On February 26, 2012, Trayvon Martin was shot and killed in Florida. I think most people remember this tragic story so I won’t go into more detail. 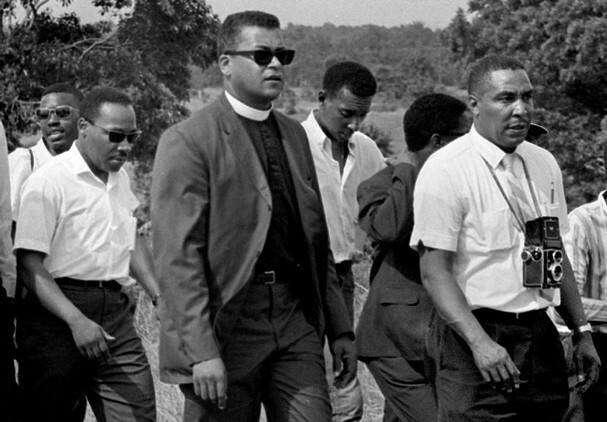 A friend of mine, Bobby (the kids called him Mr. Constantino) was planning a march on foot from Boston to Sanford, FL in protest to the fact that at the time, George Zimmerman had not been arrested. 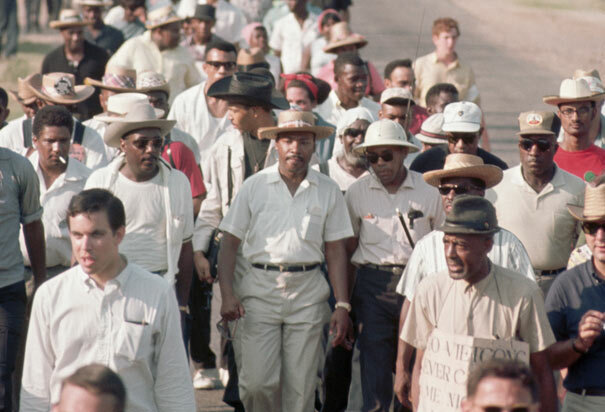 His march was modeled after James Meredith’s 1966 March Against Fear, when he started out alone from Memphis, TN to Jackson, MS to protest segregation and other forms of racism. 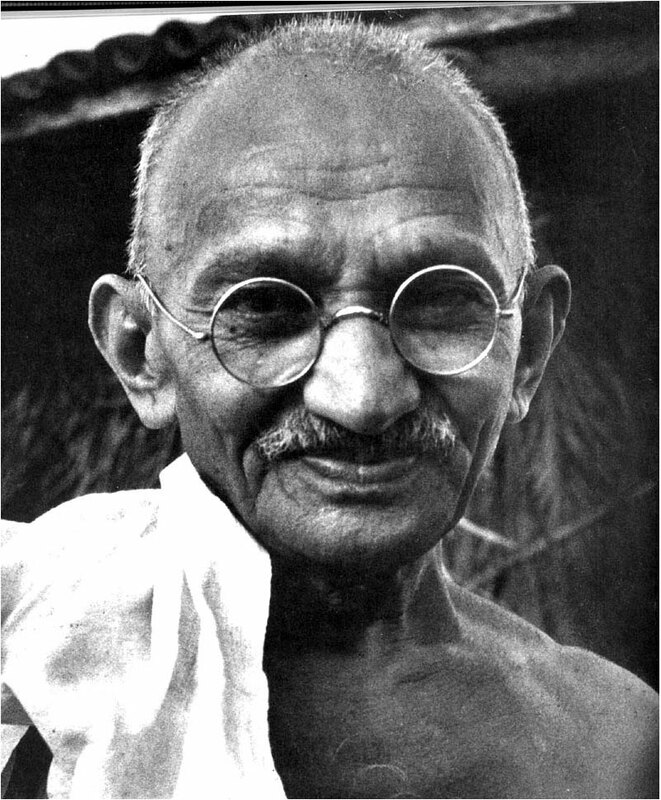 As timing would have it, my second graders had been learning about The Salt March, which was based upon Gandhi’s principles of nonviolent protest called satyagraha, which he loosely translated as “truth-force.” The Salt March was an important part of the Indian independence movement and was a direct action campaign of nonviolent protest against the British salt monopoly in colonial India. 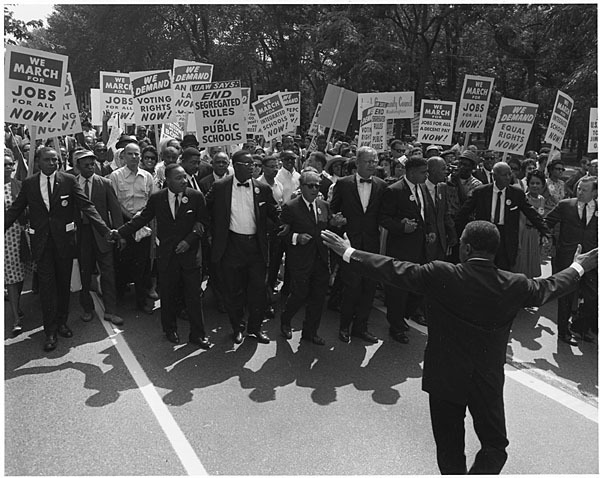 It has been noted that the satyagraha teachers of Gandhi and The Salt March had a significant influence on American civil rights activist Martin Luther King Jr., and his fight for civil rights for blacks and other minority groups in the 1960s. 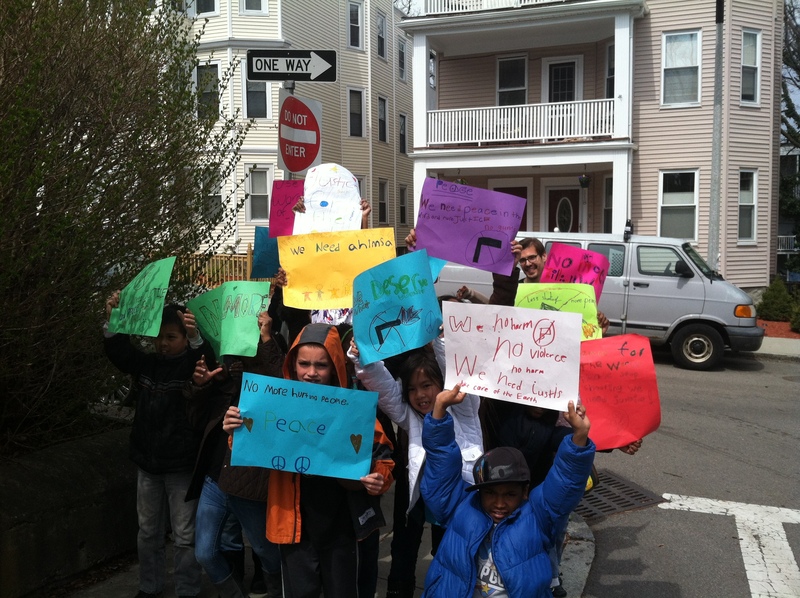 Bobby began his march in Boston and my classroom was his first stop on his first full day of walk. (To read his reflection about that day, you can read his blog post about it here.) It was that morning that Martin created that poster. And I remember sitting with him while he was carefully picking out which color markers he was going to use – “The hearts have to be red, Miss Moo, because it’s love.” I also remember his poster started off with one peace sign, but right before we walked out the door, he added one more. 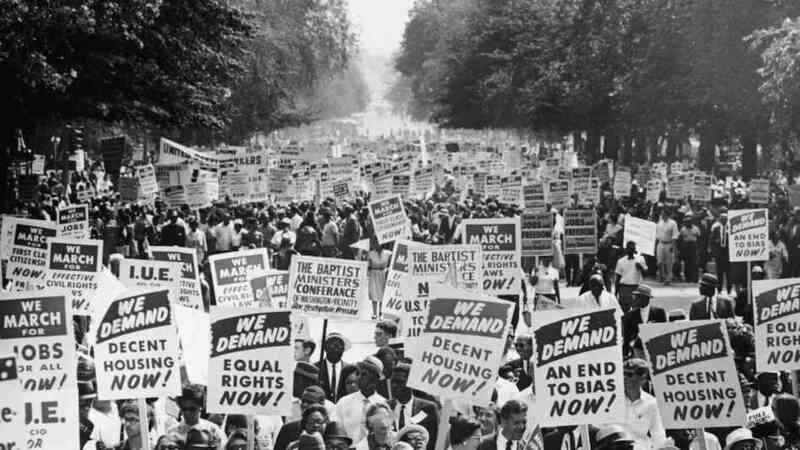 He said, “Love and peace are equal.” Once everyone had a poster, the entire class walked with Bobby for a few blocks and helped him get started on his walk to Florida. That is pretty much the story behind the poster.